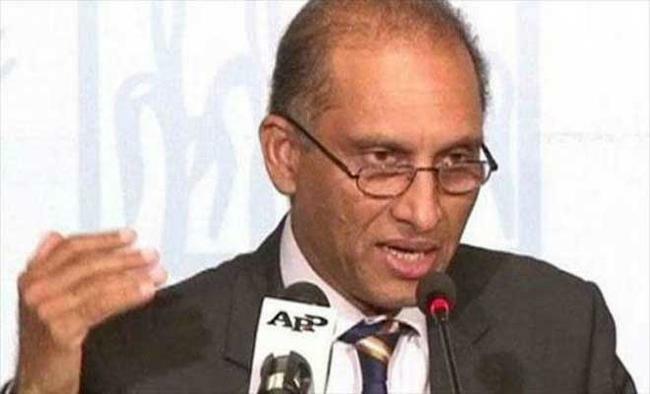 Washington: Pakistan is not "friends" with the Haqqani Network, the country's ambassador to the US, Aizaz Ahmed Chaudhry, has said. "Those playing with human lives, we are against such elements or activities," Dawn online quoted Chaudhry as saying. Chaudhry also reiterated that Pakistan wanted peaceful relations with India and these should be based on mutual respect. 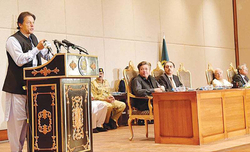 "This is our message for India to promote relations with peaceful environment" in the region, he said. According to him, whenever Pakistan and India wanted to boost relations, some terrorist activity halted the process. He said terrorists get encouraged when India stops the process. 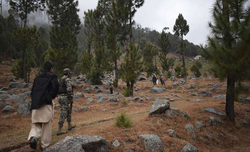 Afghanistan has long blamed Pakistan for not taking action against Haqqani Network sanctuaries on its soil, alleging that this has allowed insurgency there to sustain, Dawn said. 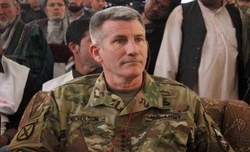 However, earlier in March, General Joseph Votel, Commander of the US Central Command, informed a congressional panel that Pakistan had "done things" against the Haqqani Network that have been helpful to the war against terror. "They have done some things that have been helpful to us," he said. "Most recently, they've supported General Joseph Nicholson in some places on the border, making sure they were well coordinated and doing the activities on their side of the border." "That's a very positive sign and a move in [the] right direction. And they have done things against the principal concerns we have -- the Haqqani Network and Taliban," Votel said. "But we need that to be more persistent and continue to focus in that particular area. And so, we will continue to engage with partner Pakistan throughout this." 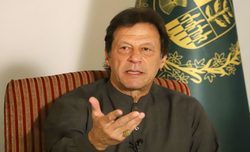 "So long as these groups maintain safe haven inside of Pakistan, they will threaten long-term stability in Afghanistan," he said. He added that the US was particularly concerned about the Haqqani Network, which posed the greatest threat to coalition forces operating in Afghanistan.